We make the creative products you wish existed. Smashworks is a collection of tools designed to help creatives, from entry level to highly skilled. All you need to do is download a pack, watch the included video tutorial and customize to create unique professional level work. We’re super excited to announce a drag & drop Premiere Pro template that will transform ANY font to be hand painted with lightning fast render time. 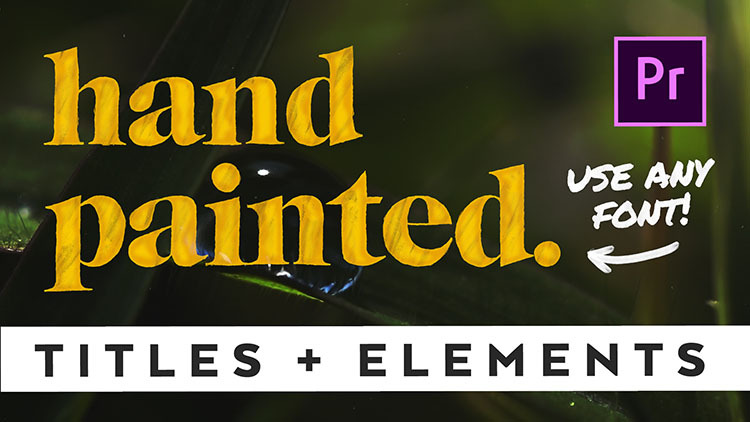 Now also includes 50 hand painted elements! If you like shadows... We’ve got long shadows, short shadows, flat shadows, gradient shadows, box shadows, outline shadows and more! Also includes animation presets. Sign up with your email address to be the first to find out about new products and updates.